Criterion Games has unleashed motorcycles in Burnout Paradise. 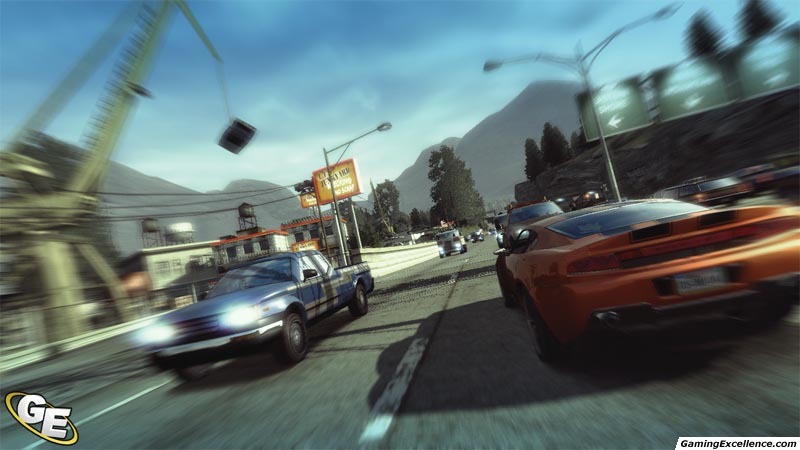 The Bikes pack is the latest free game upgrade for Burnout Paradise. This pack brings motorcycles to Burnout for the first time. 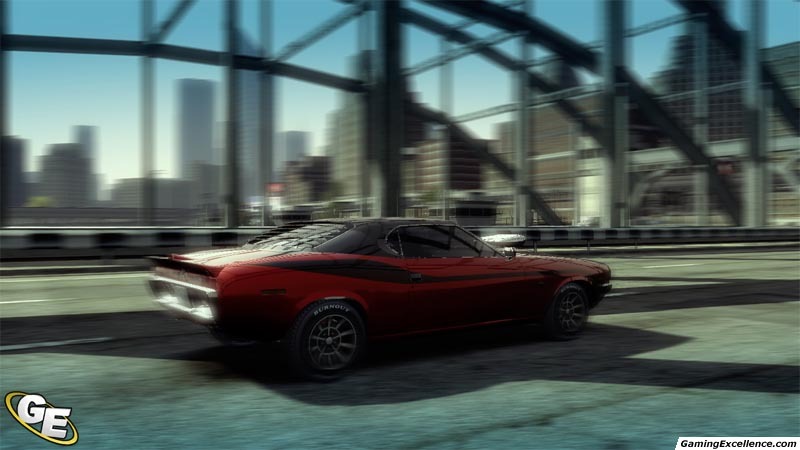 Burnout Paradise is designed to change the way players think about online and offers players a way to keep the game new and fresh even months after launch. 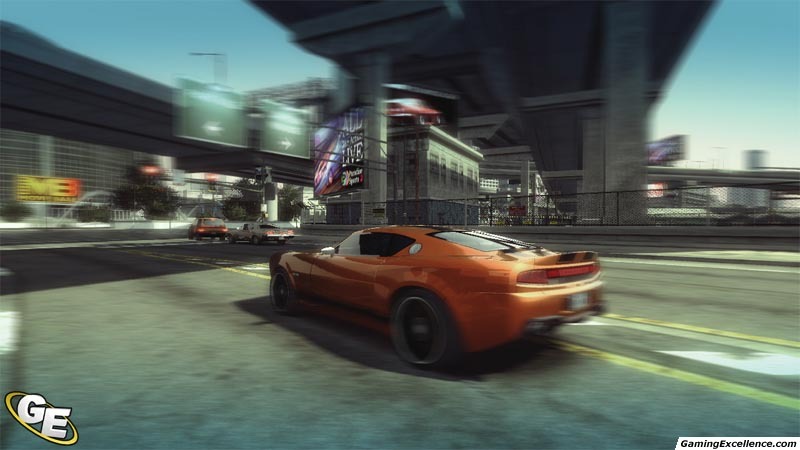 Criterion Games is reinventing Burnout Paradise with a ton of new online gameplay, available for free as downloadable updates. With the new Bikes pack, players pick from two fast and sleek motorcycles featuring a male or female driver and start on a whole new progression to earn a bike license. There are 38 new against-the-clock race events; some tailored for the day (Burning Ride), others designed for night runs (Midnight Ride). 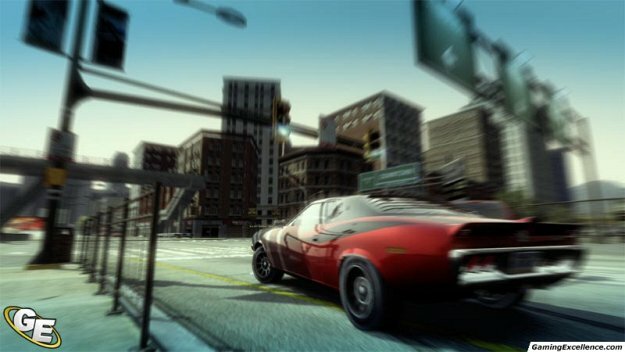 Not only will players be able to watch the sun rise over Paradise City at dawn or watch the amber sun fill the sky at dusk, but the brand new in-game 24-hr clock changes the way the game plays by clearing the roads at midnight when folks are home sleeping or filling the streets with morning traffic. 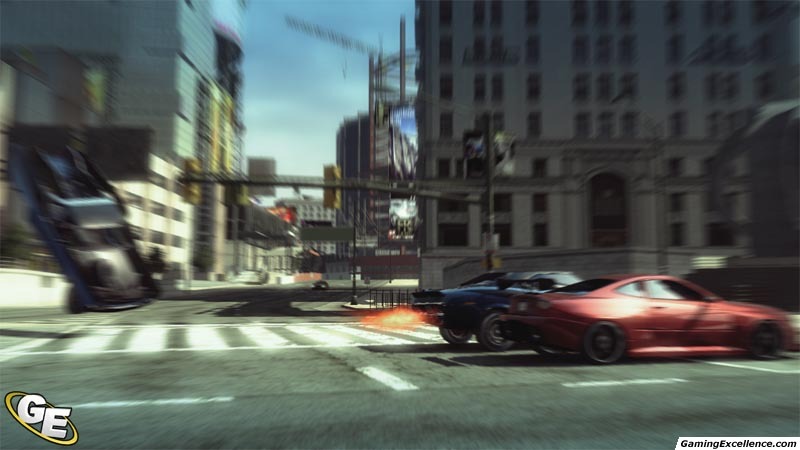 The bikes in Burnout Paradise can also be enjoyed in the game’s signature online mode: “Freeburn”. This mode offers uninterrupted drop-in / drop-out online play. The mode is designed to get players into the online experience with ease, hang out with friends, pull tricks and crash in a massive open city. 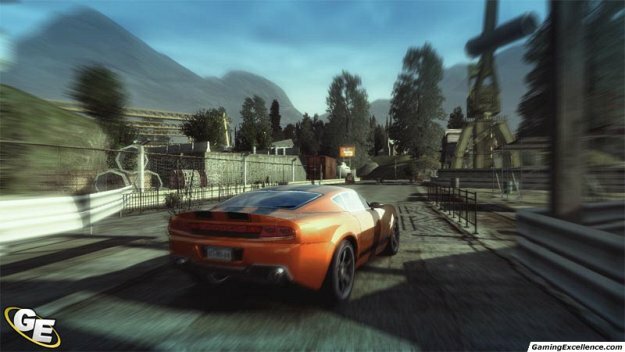 Burnout Paradise already offers 350 collaborative challenges in Freeburn mode, and the Bike Pack adds another 70 to the mix. These 70 bike-exclusive challenges are split 50:50 between regular challenges and timed, against-the-clock challenges for those who enjoy a little more intensity.